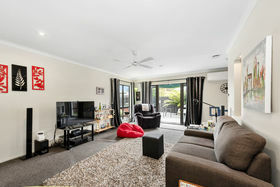 Cast your eyes on this well positioned home close to Rototuna Shopping Centre and within walking distance to various parks, shops and local amenities. 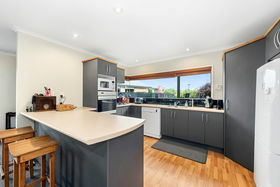 The current owners have absolutely loved their time here enjoying the open plan dining / kitchen and separate living spaces. 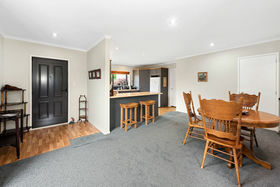 The kitchen offers generous space and a great breakfast bar area. 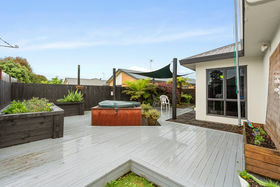 The home has been well designed for entertaining with the living area opening onto a private BBQ area with large decking where you can sit back, relax and soak up the sun. 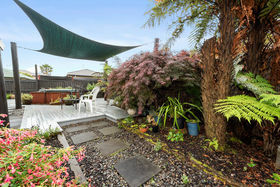 The section has been planted with great attention to detail and a selection of native plants. 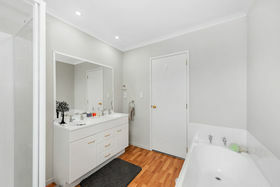 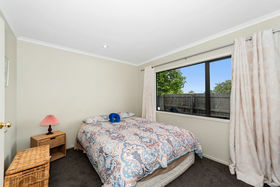 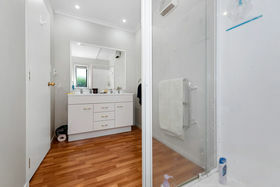 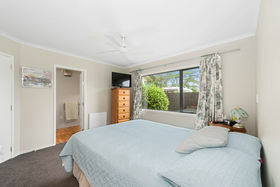 This warm and sunny home offers three bedrooms (Master with ensuite and walk in robe) and it has been recently repainted inside and out, along with new floor coverings. 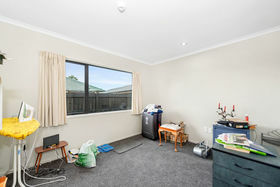 Double internal access garaging plus loads of off street parking are other benefits of this property. 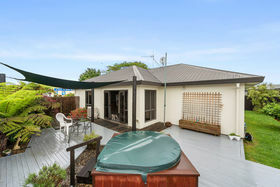 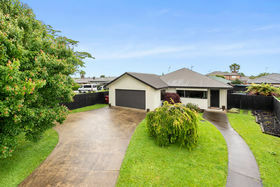 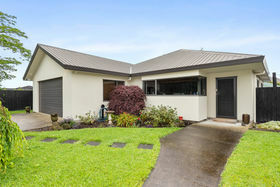 In zone for sought after schools including Te Totara Primary School and Rototuna Junior and Senior High Schools and in one of the fastest growing areas in Hamilton, makes this a great family option. 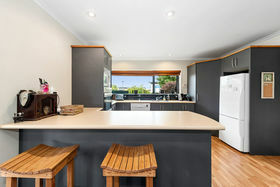 Our owners have new directions ahead of them and now offer you the chance to purchase their home and enjoy it as much as they have, so give us a call and arrange your viewing today.